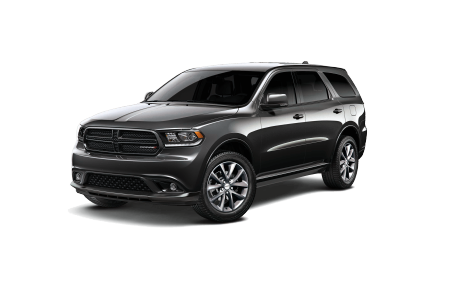 OverviewDiscover the power and performance of a new Dodge sedan, SUV, or passenger van at Evans Arena Chrysler Dodge Jeep Ram. 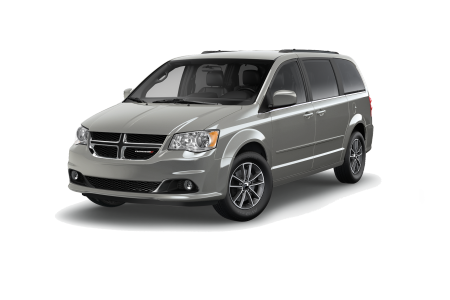 Our Dayton, Ohio Dodge dealership has vehicles for the life you live, whether you dream of tearing up the raceway in a Dodge Challenger, or chauffeuring the family to Lake Erie in a versatile Dodge Caravan. 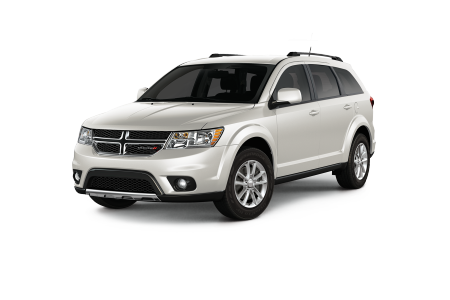 Enjoy value and three rows of comfort in a Dodge Journey, or tow the toys without breaking a sweat in the powerful Dodge Durango. 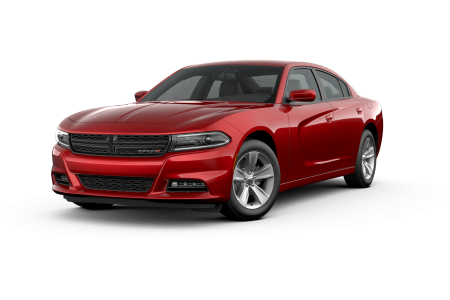 You could also be the envy of your carpool with a muscular Dodge Charger. Whatever you need, our team is ready to pair you with the ideal fit. 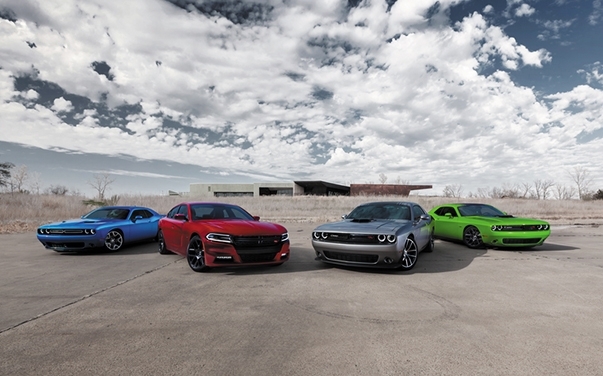 Learn more about the Dodge lineup by visiting our dealership today! Lease a new Dodge model at your local Dayton, OH dealership. Evans Arena Chrysler Dodge Jeep Ram offers competitive prices on new Dodge vehicles in Dayton, OH. There's never any pressure to buy, just friendly and informative customer service to help you make the right decision for you. Our financial pros will also work with you to value your trade, estimate your monthly payments, and explore Dodge lease and Dodge financing options. 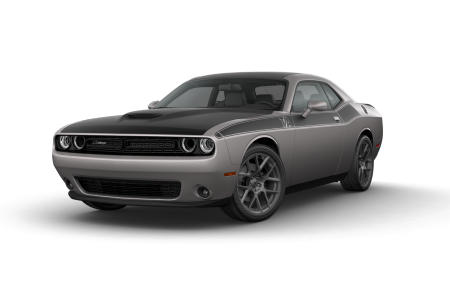 Browse our new Dodge inventory online, then see us for a test drive. The factory certified technicians at our service center in Dayton, OH, will keep your Dodge vehicle humming with expert maintenance and genuine Mopar parts. There's no appointment needed for a tire rotation or battery check at Mopar Express Lane, and we're open on Saturdays. Need transmission repair? Schedule a Dodge service appointment online, or call Evan Arena Chrysler Dodge Jeep Ram today.